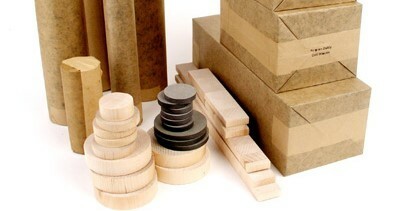 CFS offers most sizes of wooden drill blocks, maple inserts, drill strips and drill inserts for a large variety of paper drill brands. 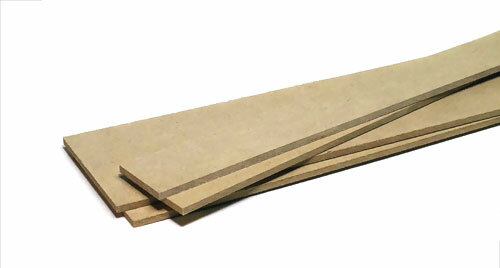 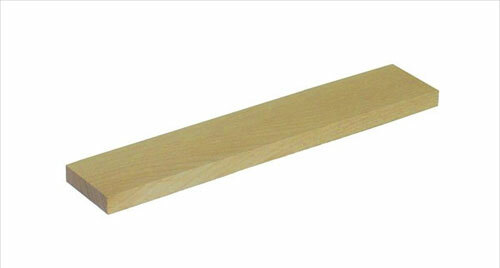 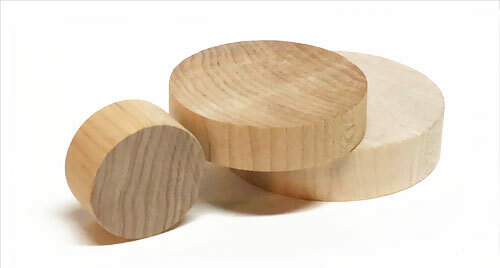 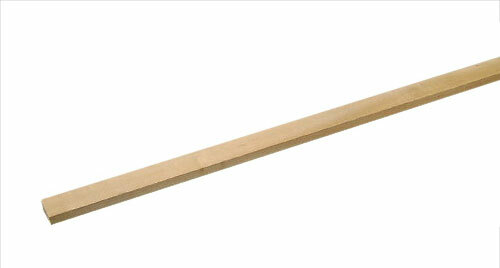 Most are made from hard maple to withstand repeated use and long life for your drilling needs. 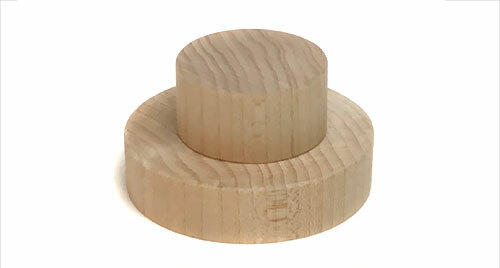 HELPFUL TIP: Be sure to move/rotate your drill blocks frequently!